DSM Technology Consultants is pleased to welcome Kenneth Graziano to the team as the Vice President of Sales. Graziano previously worked at Vology as the Director of Sales, and during his time there he earned the accolade of being the Top Region Sales Manager. Prior to Vology, Graziano spent over 5 years at UPS. He started as a Senior Account Manager, and worked his way to being an Area Sales Manager. While in that position he was responsible for managing the Pinellas County Sales Force while maintaining, and cultivating a 12,000 customer account base responsible for driving $70m annually. 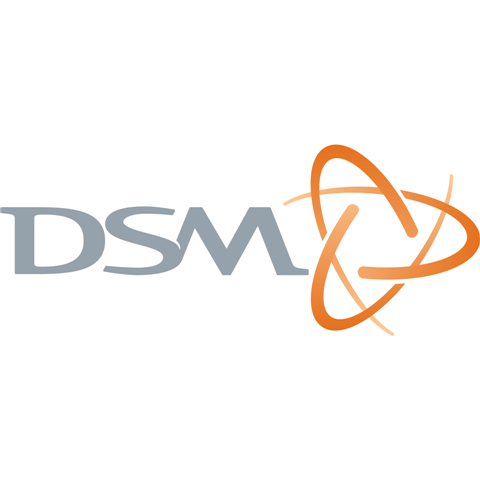 At DSM, Graziano is responsible for leading an aggressive expansion of DSM’s sales team to address the demand DSM is realizing in both commercial, and governmental sectors. Ken has been actively involved in men’s lacrosse for 23 years, and currently plays for the Tampa Bay Thunder. When DSM hired him, not only did they gain an employee with a strong work ethic, but they also gained someone with a giving heart. Ken’s charity of choice is the United Way, (a DSM favorite) and a charity where he has been a Leadership Giver for many years. Other than lacrosse, in his spare time he enjoys wildlife photography, and spending time with his 3 year old son, and wife. Ken graduated with a Bachelor of Science degree from Eastern Connecticut State University. About DSM Technology Consultants, LLC.